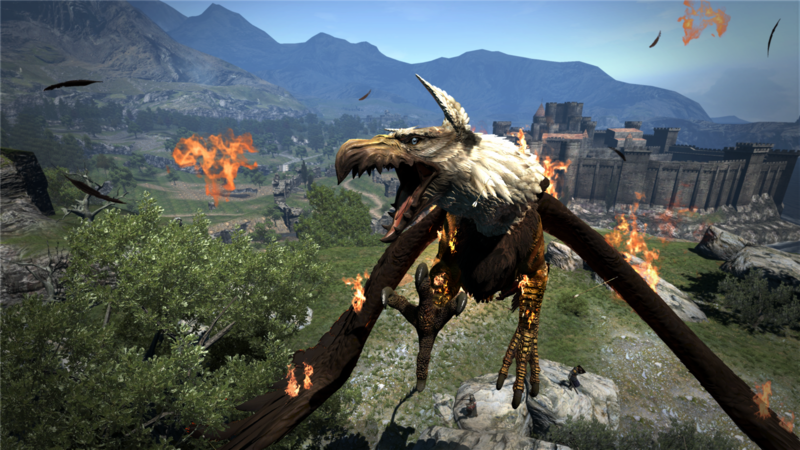 Dragon’s Dogma: Dark Arisen PC-Bound In 2016 | "DESTROY ALL FANBOYS!" And sooner than you think, although paradoxically a wee bit late for some who wanted it to arrive last year. 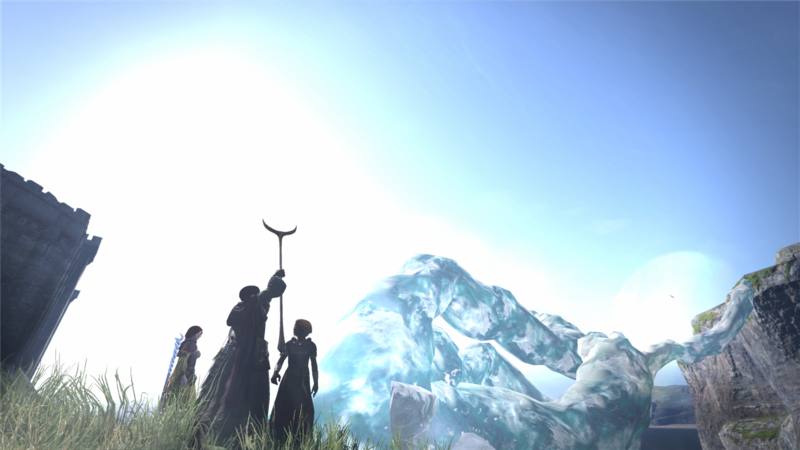 Anyway, Dragon’s Dogma on PS3 and Xbox 360 was a great surprise hit for Capcom back in 2012, and less than a year later the Dark Arisen expansion added all-new content on a disc or as DLC that also changed up the main game with a few fixes. PC gamers have been screaming to the skies for Capcom to get this one-two punch of fantasy action/RPG greatness out on Windows and those wishes will be granted come January 2016. Arriving with full Steam support at the can’t pass it up price of $29.99 / € 29.99 / £ 24.99, The PC version will feature high-resolution graphics and improved fidelity, as well as support for both the Xbox 360 and Xbox One controllers, along with a traditional keyboard and mouse control scheme for those who prefer it. The game’s massive open world, challenging real-time combat in solo or online modes and dozens (okay, well over 100 if you want to scour every nook and cranny) of hours of story-driven and side quest missions should get it a new legion of fans. In addition, the Pawn system will allow for players to create and team up with custom AI allies and/or loan them out to other live players for fame and fortune. 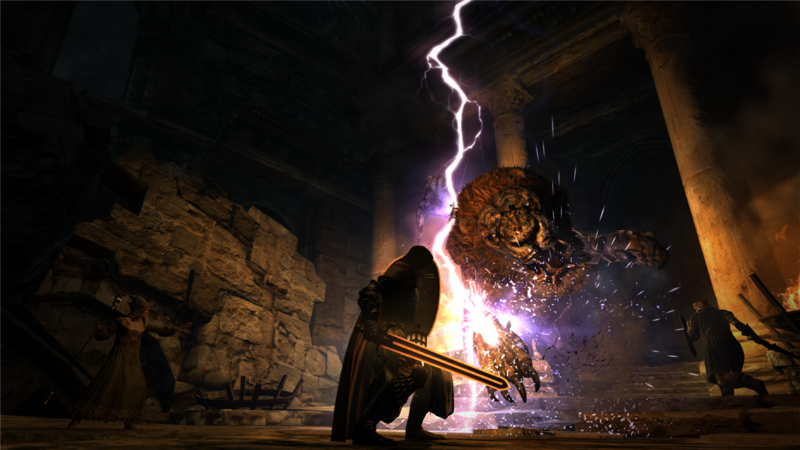 While the difficulty isn’t quite on the level of the Demon’s Souls/Dark Souls games, the game can get pretty tough when you encounter some of the more “special” enemies, traps and bosses it sends your way. 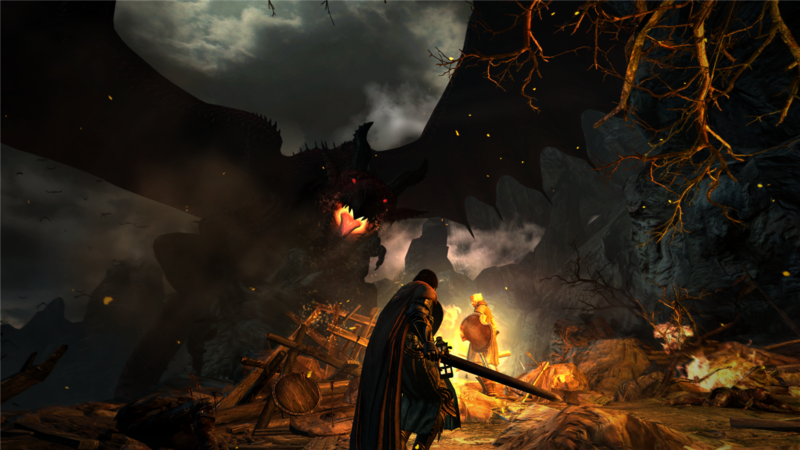 More accessible than Capcom’s mighty Monster Hunter series, yet still tough enough to frighten weaker gamers under the couch (some of those night enemies coming at you in the darkness may make you pee yourself), Dragon’s Dogma Dark Arisen will hopefully be even more of a draw for PC gamers when it lands on Steam in a few months. If you like it rough (and better-looking and performing), Capcom’s got your number with this one. 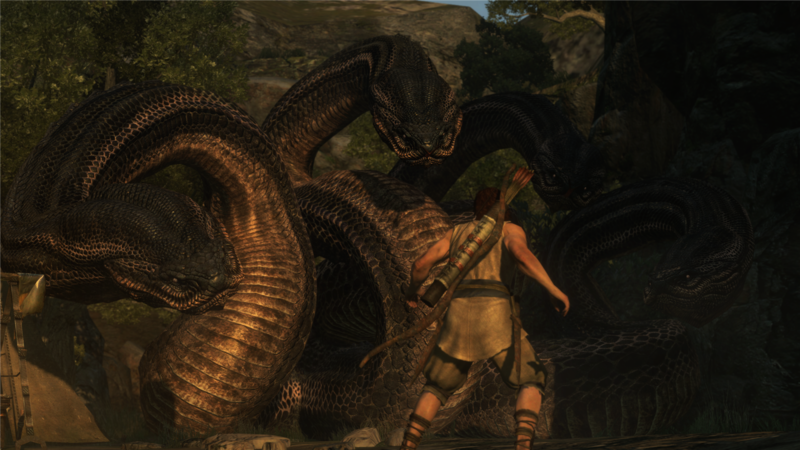 This entry was posted in 2015, Commentary, DAF, Features, Humor, Updates and tagged 2016, BUY This Game, Capcom, Coming Soon, Digital Games, DLC, Dragon's Dogma, Dragon's Dogma: Dark Arisen, Gallery, In Development, January, M-Rated Games, Mature, PC, PC Games, Screenshots, STEAM, Valve by geelw. Bookmark the permalink.